Rose has weathered her share of broken roads and shattered dreams. Her past is a shadowed that continues to haunt her present. Will she let love be her savior or let the darkness swallow her whole? Love's Healing Heart is a tale of winding roads. Colby dives into the storm to expose the rainbow that's waiting on the other side. A tad short, but no less powerful. 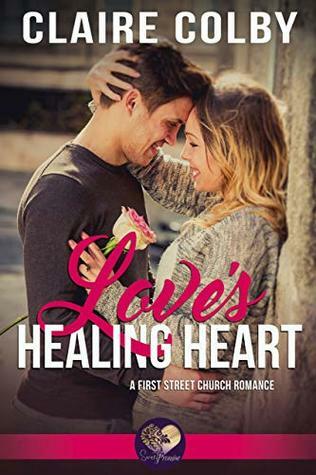 Sign into Goodreads to see if any of your friends have read Love's Healing Heart.